WILL YOU RISE UP FOR YOUTH? RISE UP FOR YOUTH TOOK THEIR STAND. 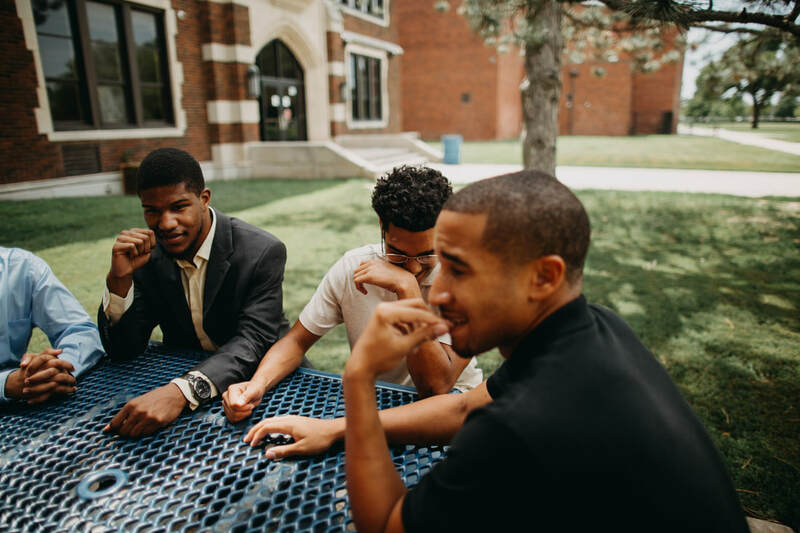 Rise Up For Youth, a high school mentoring program founded in 2014, has seen tremendous growth and an increase in demand by students seeking their mentoring programs. 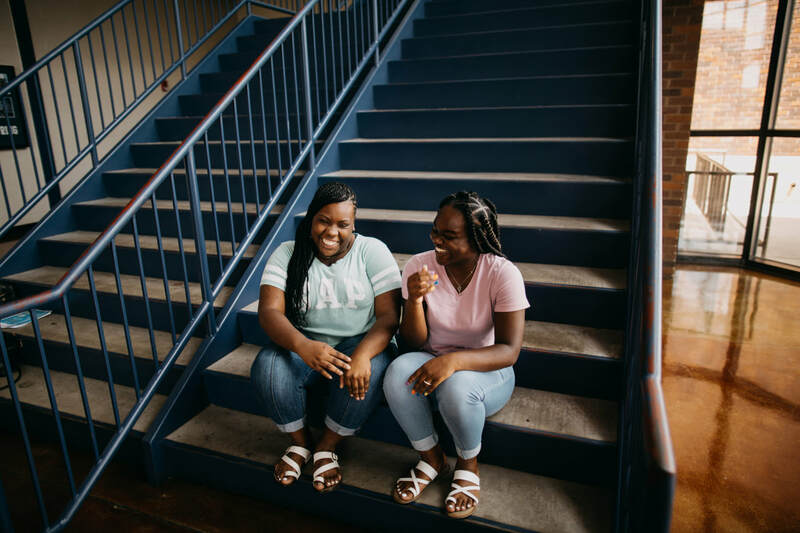 With the help of volunteers and donors, Rise Up For Youth is able to provide weekly seminars, college tours, workshops, and community service opportunities.